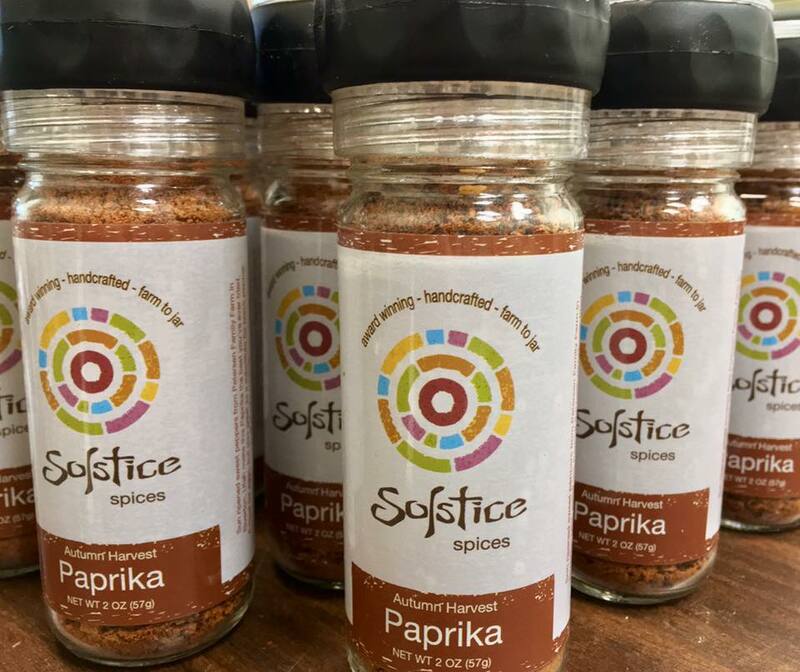 Solstice Spices offers award-winning spices from ingredients we grew in our own garden or source from other Utah growers, making every batch of seasoning from raw products. 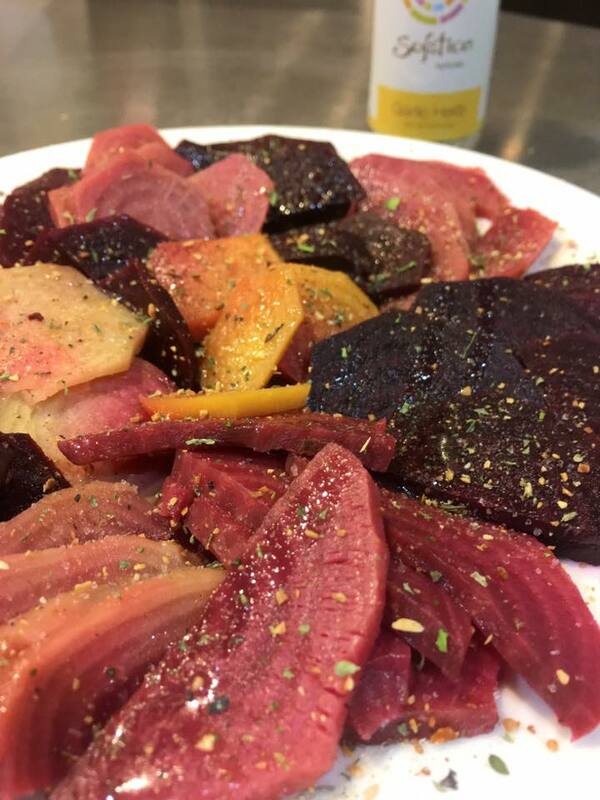 Most of our ingredients come from Murray Market Farms, our own farm in Murray, Utah, where we specialize in quality heirloom produce, fresh herbs, and award winning spices made from local produce. Our spices are made in small batches that allow us to pay close attention to each detail. Every onion, garlic, pepper and herb that fills our jars has been sliced, dried, crushed and blended by Chef Tony’s hands. The process is relatively simple, but long and complicated at the same time. The result is the pure freshness and flavor you’d expect from a farmer’s market. I might be just a little bit kind of sorta hugely in love with garlic herb from Solstice Spicea! Yesterday I added it to simple cappellini pasta. Today it helps me with my dish that includes sweet potato, kale and mushroom. Thank you for the kind of attention to your craft. It is evident in every taste. I love their spices. 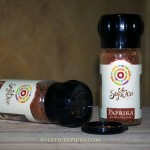 Their spices are of the highest quality, which you can taste in the food you prepare. 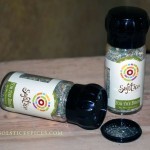 Love Solstice Spices! They are packed with all natural flavor punch! My favorite is the Garlic Herb!! We are an urban farming family who has been growing and selling beautiful heirloom vegetables and fresh herbs since 2008. As is common among farmers, we often find ourselves bursting with produce during harvest season. We do not want to waste all of our hard work. So a few years ago, we started dehydrating things that did not sell at market. At first, we just wanted to make spices for ourselves. Then, since the timing was right, we decided to give spices as Christmas gifts. 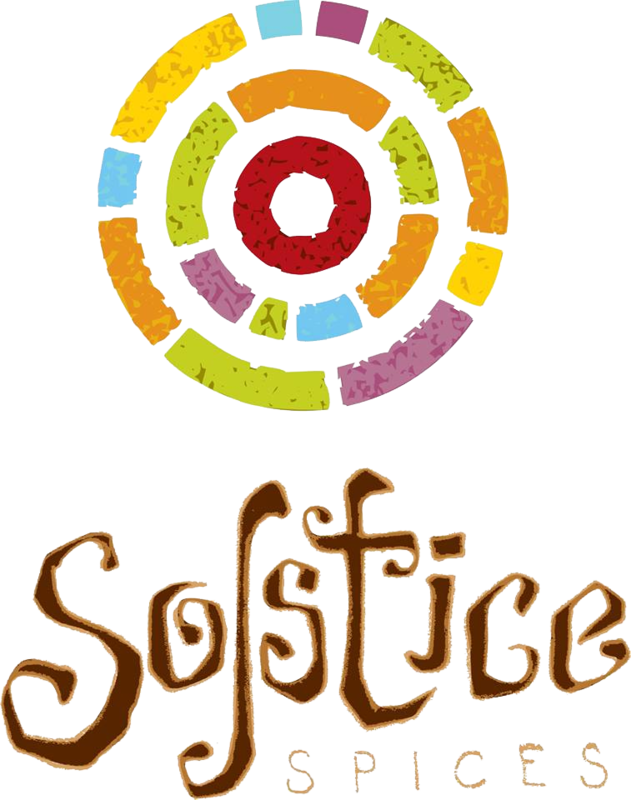 This is what led us to our name “Solstice Spices” because we live by the cycles of the sun, and Christmastime, to us, is the celebration of the Winter Solstice. 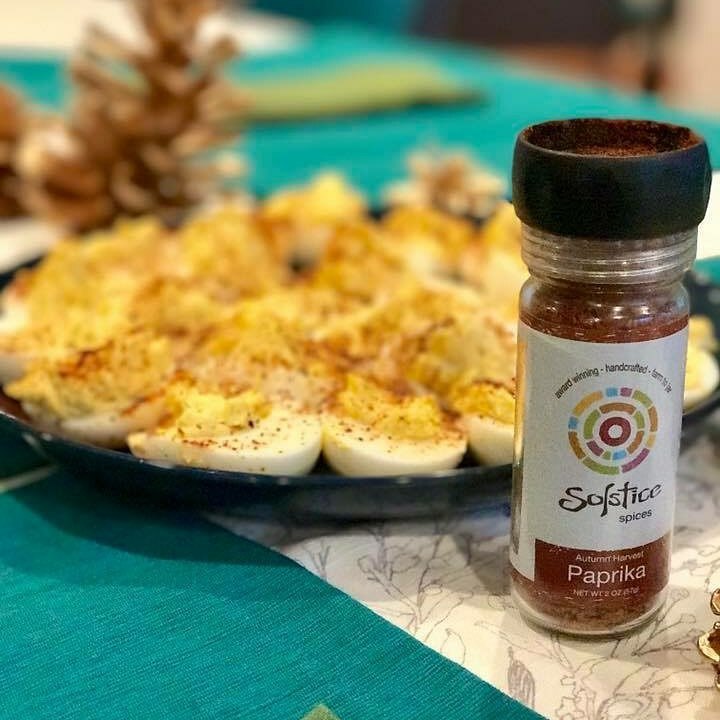 As time went by, we received a lot of positive feedback, along with a common request: Can I have another jar of spices this year? We eventually starting buying produce from our farming friends who also had more than they knew what to do with. 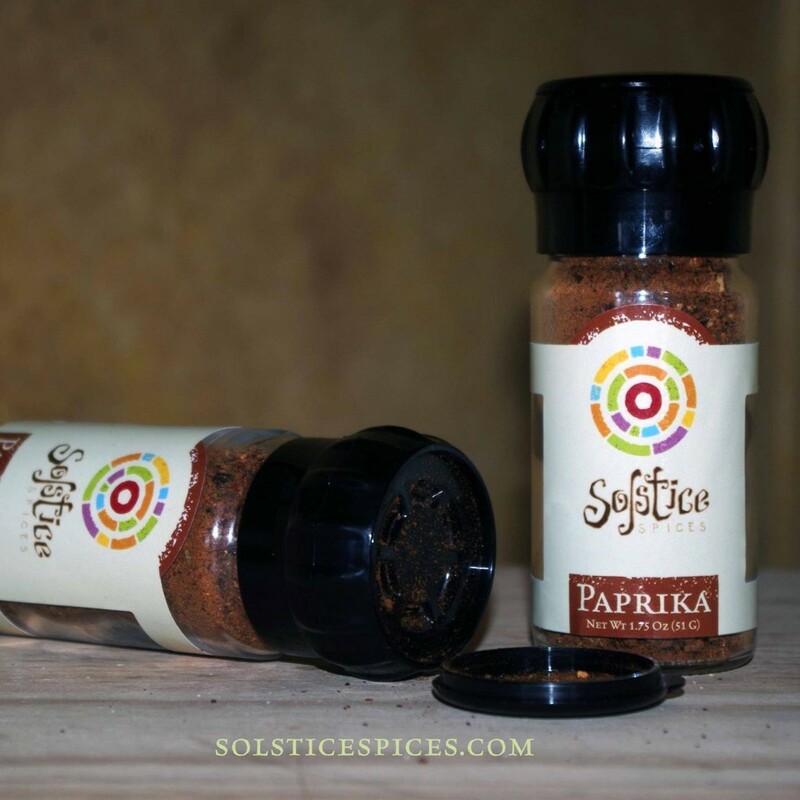 In 2013, we started selling our spices to the public. 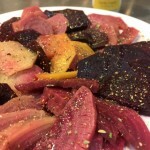 This entry was posted in Food and tagged Food, spices on May 2, 2017 .